Apple Pay is available in six countries at the moment although it looks like that is about to change, as the company is working to expand the payment service to more countries. 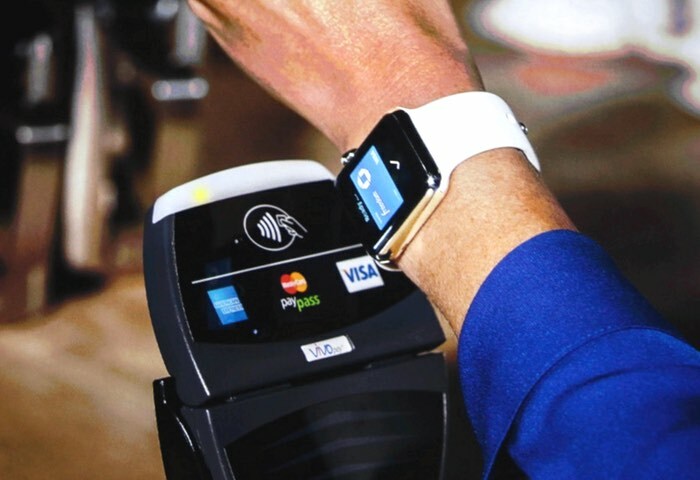 TechCrunch recently spoke to Apple;s Jennifer Bailey, who is VP of Apple Pay and were told that the company is looking to launch the service in more countries in Europe and Asia. “We have announced Hong Kong [and], across the [Asia Pacific] region, we’re talking to many partners and banks and evaluating how quickly we can bring Apple Pay to new markets,” former Netscape exec Bailey said. Apple are expected to expand Apple Pay to a lot more countries by the end of the year, as soon as we get some more details on their exact expansion plans, we will let you guys know.